Use these Valance Clips to secure the valance to the headrail. Includes two valance clips. 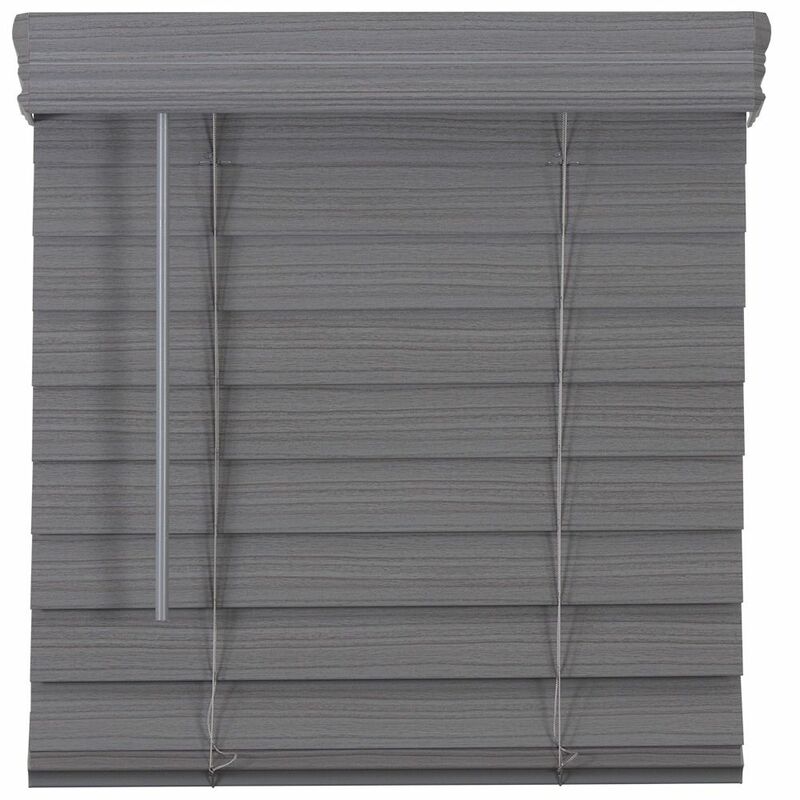 Fits 2 inch and 2 1/2" Faux Wood Blinds. 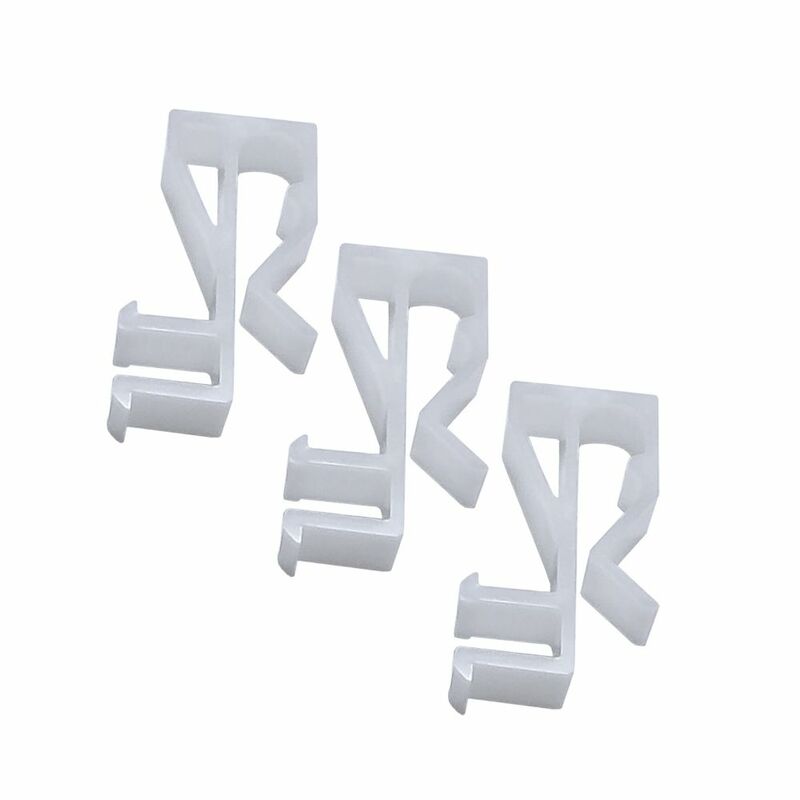 Use these Valance Clips to secure the valance to the headrail. Includes two valance clips. 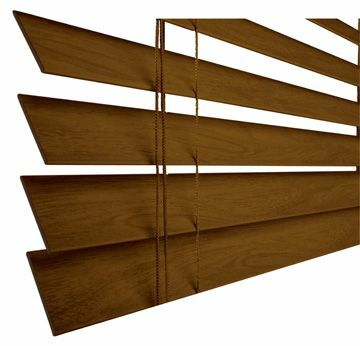 Fits 2 inch and 2 1/2" Faux Wood Blinds.